﻿ Aparthotel Stare Miasto, Krakow | FROM $72 - SAVE ON AGODA! 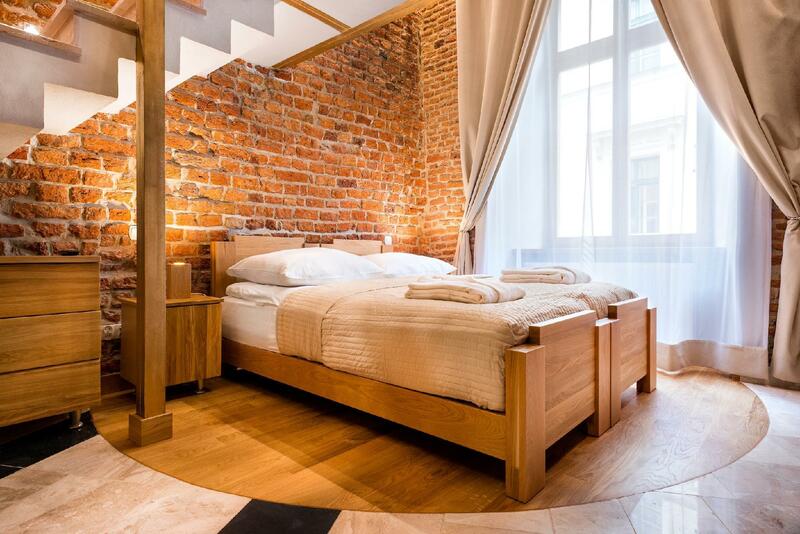 "Great place if You want to stay in the city center, close to..."
Have a question for Aparthotel Stare Miasto? "clean hotel and helpful staff." 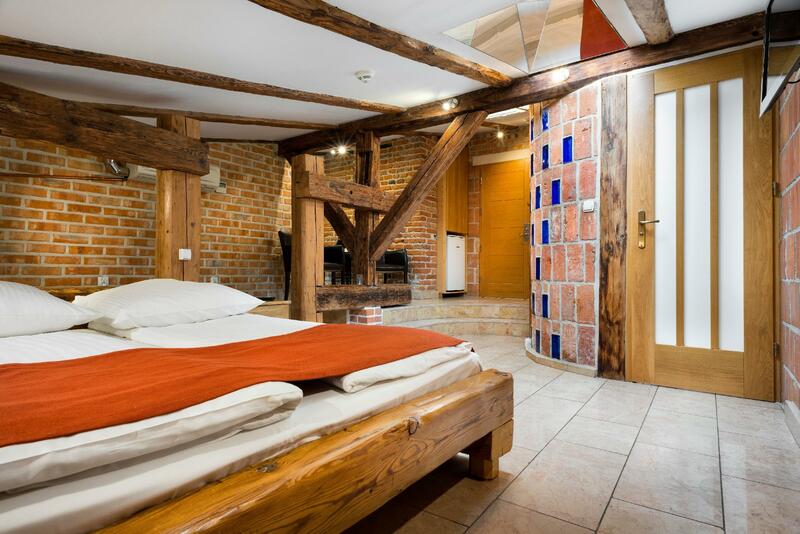 Aparthotel Stare Miasto, located in Stare Miasto (Old Town), Krakow, is a popular choice for travelers. From here, guests can enjoy easy access to all that the lively city has to offer. A well-kempt environment and its proximity to Szambelan, International Cultural Centre, Mad Typist give to this hotel a special charm. 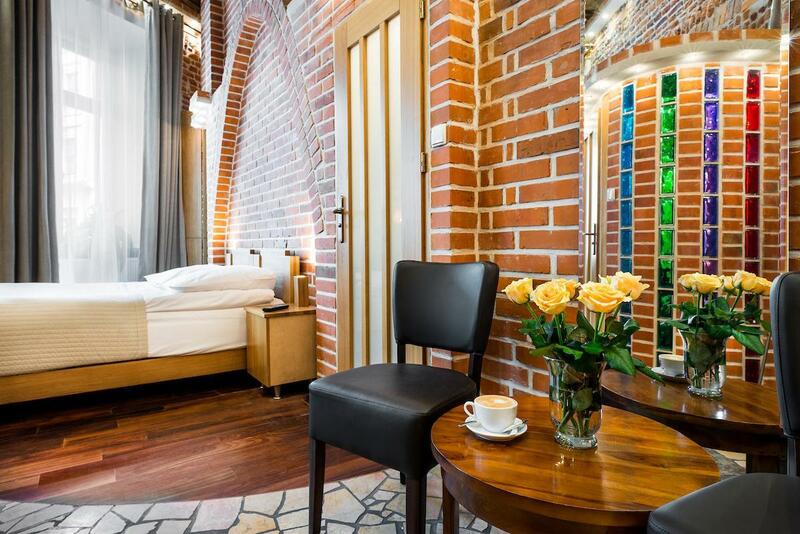 At Aparthotel Stare Miasto, every effort is made to make guests feel comfortable. To do so, the hotel provides the best in services and amenities. The hotel offers access to a vast array of services, including 24-hour front desk, luggage storage, Wi-Fi in public areas, car park, airport transfer. The hotel features 18 beautifully appointed guest rooms, many of which include television LCD/plasma screen, internet access – wireless, internet access – wireless (complimentary), whirlpool bathtub, non smoking rooms. Besides, the hotel's host of recreational offerings ensures you have plenty to do during your stay. Superb facilities and an excellent location make the Aparthotel Stare Miasto the perfect base from which to enjoy your stay in Krakow. "Comfortable facility and friendly staff." Pros: super Location, lovely building, very clean, near nice restaurants, good value for pre order lunch (good if going on a tour), very short walk from where Uber’s can pick up (Uber cannot come right into the square but can come close). Cons: rooms were much smaller than the photos led to believe. Staff were quite rude, only once in our 4 day stay were we greeted when we walked in, the single beds are TINY, my mom and I are quite small and both nearly fell out on the first night! No mirrors in the room, only in the bathroom, no phone in the room to call reception. When we checked out but wanted to leave our bags for a few hours we were pointed to the communal area and told to leave them there with all the other bags. There was no one watching them, no secure room, anyone could have taken the bag and left. The room next to ours was being renovated so had workers starting at 7:50am. So we were woken up early which was very annoying. Also dust from the construction covered my luggage which was also extremely annoying. Comfortable facility and friendly staff. We stayed in Delux room with spa bath. Room was nice, clean and good design. However two things bothered us the most: spa bath has no shower curtain therefore it’s difficult to just take a shower if needed, TV is mounted so high and far it’s a little bit uncomfortable to watch. Apart from that clean hotel and helpful staff. Beautiful high ceilings, original features and lots of space. 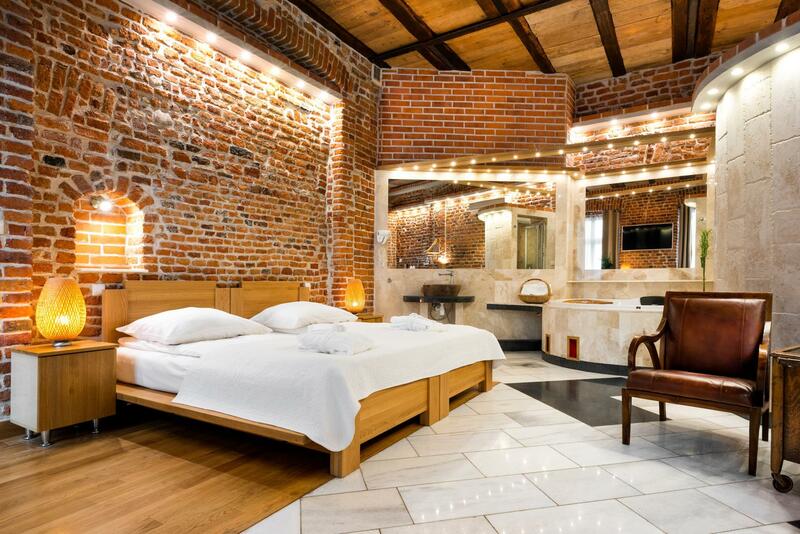 Great location by the main square but also comfortably within walking distance of Kazimierz. It's only 100m short walk to the old town square! Room interior decoration were ultimately gorgeous! No issues throughout the 5 nights i've spent there. Nice ambience, friendly staff, excellent bed and bathroom. 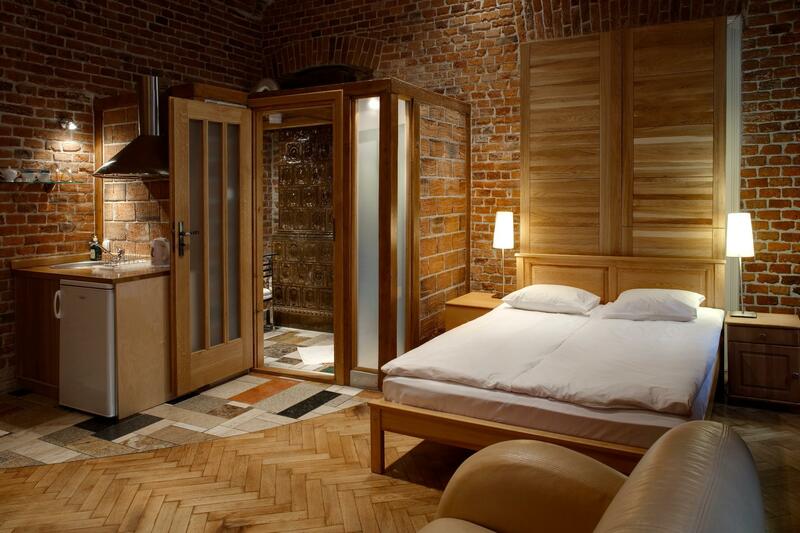 I had an awesome stay in this apartment and definitely will return on my next visit to krakow! Everything was fantastic. 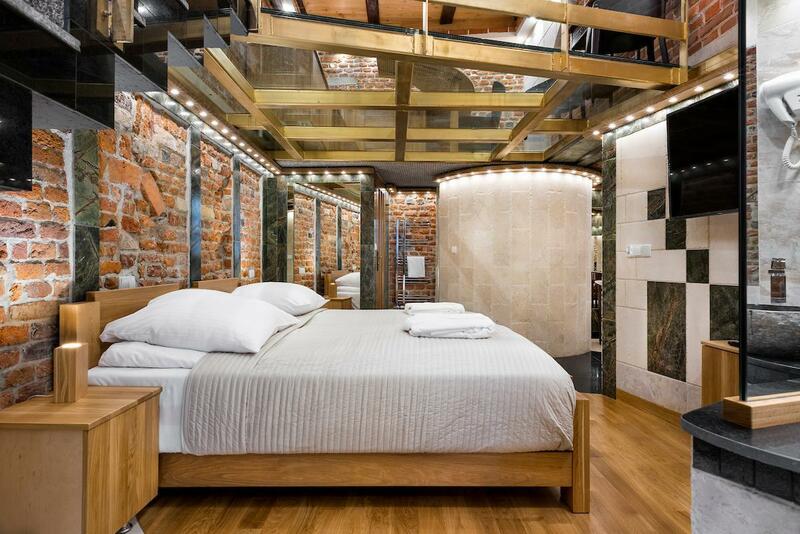 Very nice accommodation. All categories are definitely 5 stars! Will definitely be back! Huge thanks to all. Excellent, spacious apartment in great location. Very helpful staff. Cafe on site serving delicious breakfast. Would definitely recommend these apartments. This hotel is great and the room is amazing. It is 100% representative of the pictures on thr Agoda site. The location is perfect: all major attractions are accessible on foot and the old city centre is right around the corner. Simply wow! The room was beyond my expectations - enormous and cozy at the same time - everything I could want and I could even pop my head out of the roof of I wanted a krakow panorama! Lovely kitchen spectacular bathroom though the placement of the hairdryer near the lowest part of the ceiling gave me a tall person a few issues! Everything is the city center is at reasonable walking distance. Lots of restauarnts and bars in the neighborhood. Location 50 meters from the main square. Lots of café and restaurants in the neighborhood. 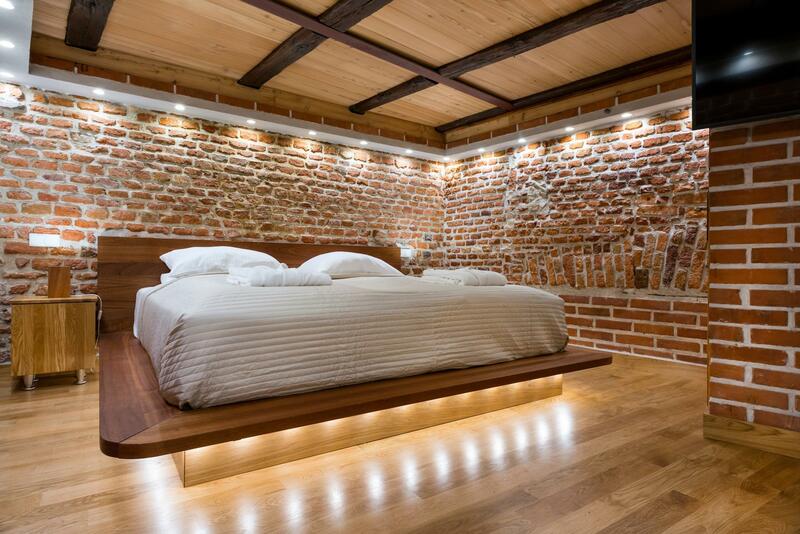 Spacious beautiful rooms. Helpful staff. Excellent location. Great place, I highly recommend it. Excellent location. Our room was stunning, better than expected from the pictures found online! Few things were not ideal but the staff was very helpful. Cracow is an amazing city snd this was a great place to stay in there. Good location, great staff, big room. The hotel is in the area of city hall, it's about 1.5 km from the train station. Many restaurants and food stores near hotel, great location. The staff are nice and helpful. The standard room for 2 is wide enough. Very impressed. Recommended.